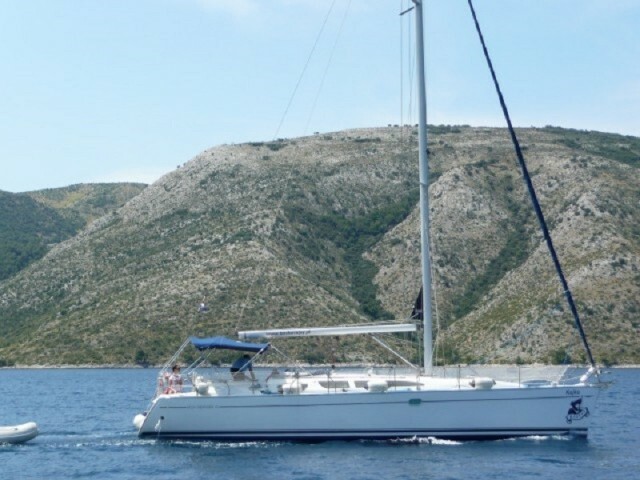 Booking a yacht in Pirovac takes a few minutes if you do it on the Sailica website and know exactly what you want. 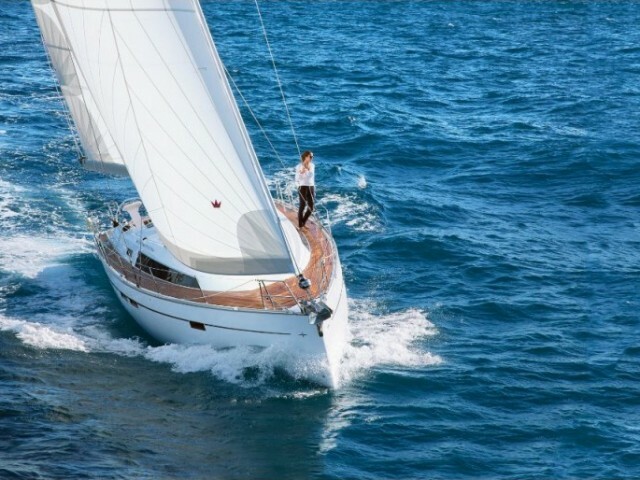 If there are some doubts which yacht to rent, our consultants are always happy to help. 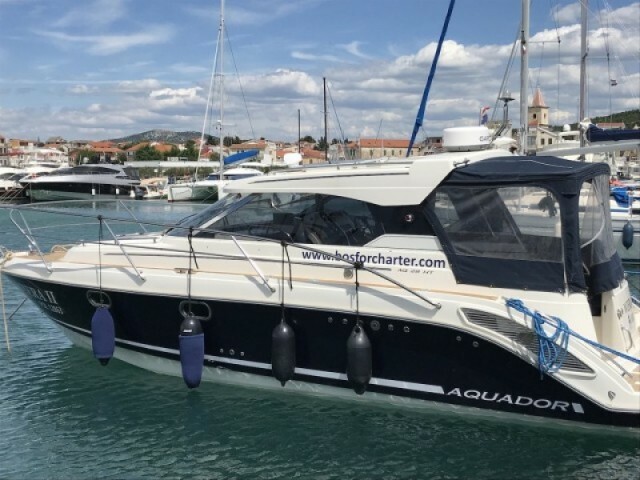 We work quickly so that you get the best deals on charter yachts in Pirovac. Pirovac is a village in Central Dalmatia where the newest marina on the Croatian Adriatic coast is situated. Marina “Pirovac” was opened in 2017. It has 200 places mostly occupied by the rental yachts. 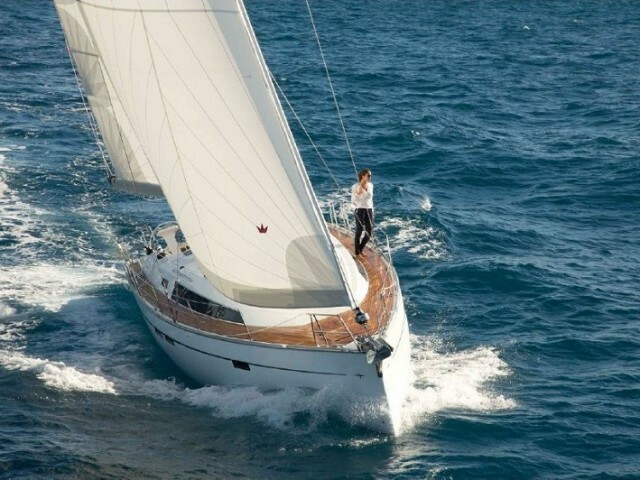 In the local bay, the water temperature is 4 °C higher than the average one along the coast, and there are no storms, so the yachts on rent are completely safe. The nearest international airport is situated in Zadar. It is 50 km away or about a 45-minute drive. A 7-day Startcup regatta starts in mid-June. Every night, the providers arrange an entertainments show for the participants. 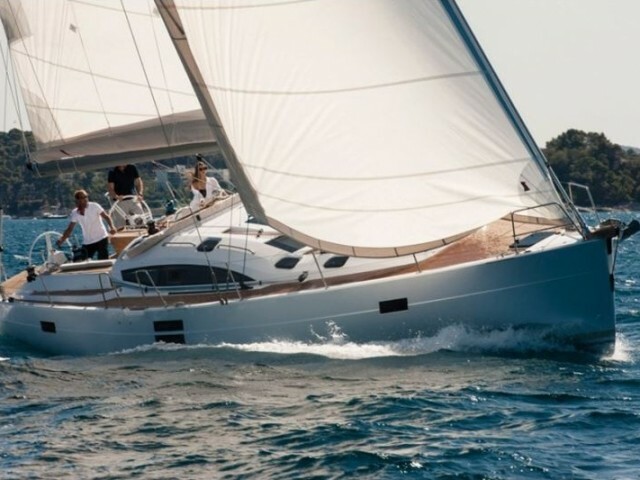 Local skippers could suggest the interesting routes of the yacht cruise in Central Dalmatia, but it is better to decide what places to visit in advance, especially if you want to charter a yacht bareboat. 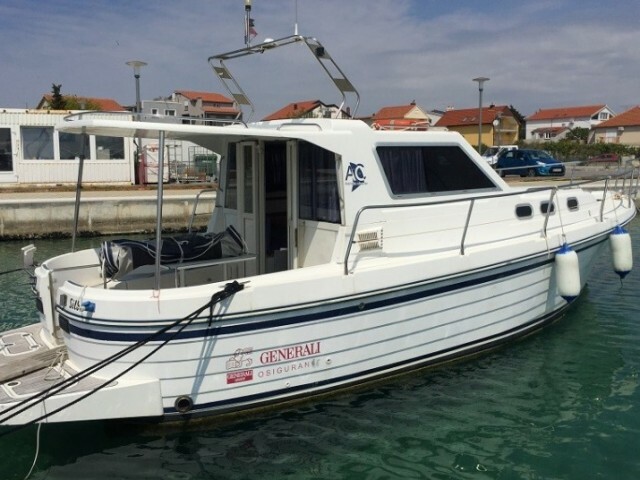 Pirovac — Sukosan — Ugljan — Kornati — Piskera — Sibenik — Skradin — Pirovac. 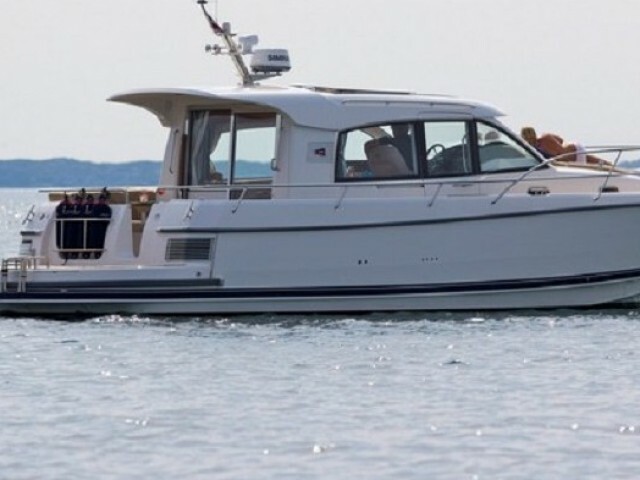 If you want to go on a cruise, please, choose a rental yacht on our website or in an app. Leave a request. 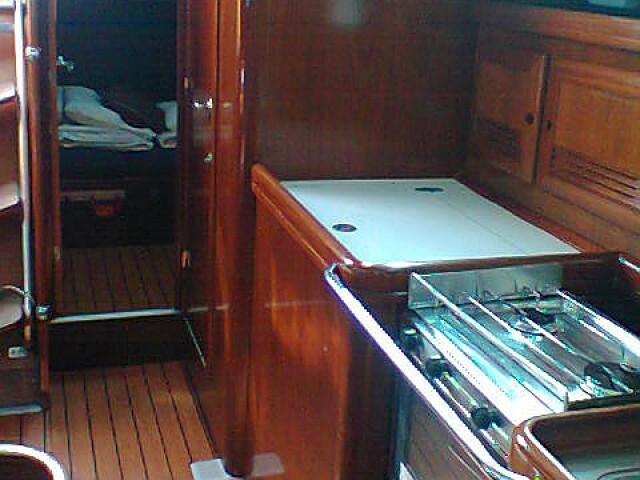 We will contact you and discuss the details of the yacht tour in Croatia. Pirovac is famous for its absolutely clean and beautiful beaches, a special place among them is occupied by small pebble ones. With the influx of tourism to Croatia, the cleanliness of beaches and local nature began to be maintained even more carefully.